The Partnership was built on a foundation of freedom and democratic principles. We are an inclusive group and welcome everyone. We are not here to tell anyone how to home educate or judge what others choose. We are a resource for those who feel our offerings enhance their child's educational journey. 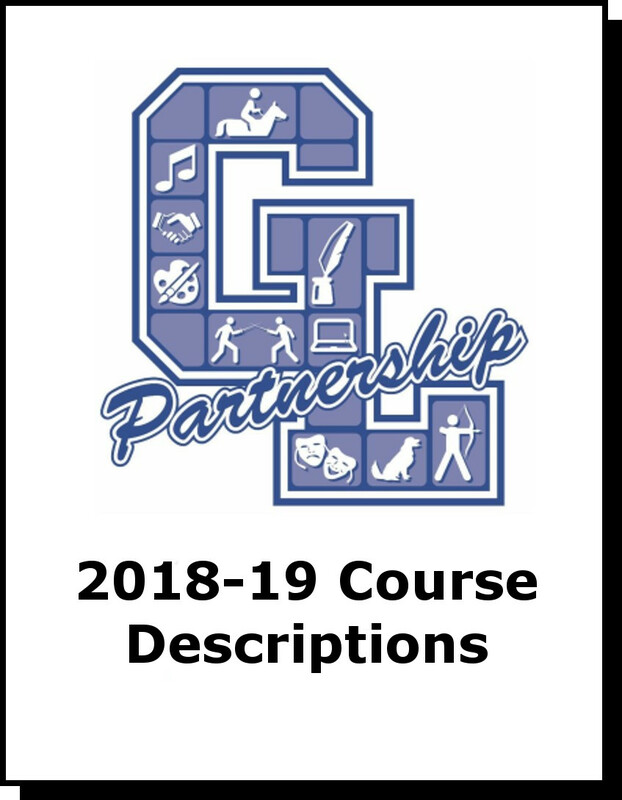 Gull Lake Partnership is a collaboration between parents, Gull Lake Community Schools and the community. The Partnership offers unique elective classes for students, grades K-12. Parents direct their child's learning by choosing opportunities they feel best suit their families. The Partnership is a free program paid for by your tax dollars. Students sign up as part-time or full-time students with Gull Lake Schools. According to HSLDA (Home School Legal Defense Association), students retain their status as homeschooled as long as parents provide 51% of the student's total education including all core subjects: language arts (reading, spelling, English grammar, writing, literature), arithmetic, science, history, and federal and state government. The school district receives tax dollars and in turn, provides non-core (elective) educational opportunities families might not otherwise be able to enjoy. Students enrolled in the Partnership may not be enrolled in any other public or private school. Disclaimer: This site is best viewed using the current versions of MS Internet Explorer, Chrome, Safari. If you are using an older version of the browser, some features may not work optimally.